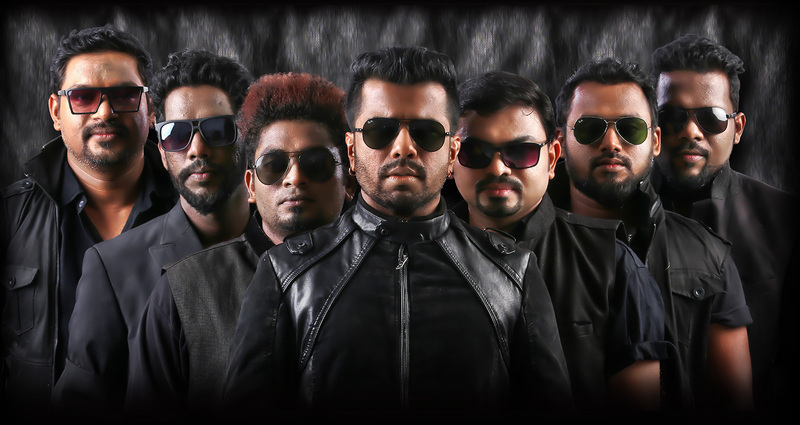 'Band Balaleela ' which was the culmination of Balabhaskar's musical journey to find new dimensions of instrumental fusion has been rechristened as 'Big Band', which is all set to reach the big world with more vigor and elegance. When passion takes up the way of music it evolves and transforms day after day. It transcends to reach more and more people, crossing the boundaries of culture and country. Big band has set its first step and is all set for a long journey.